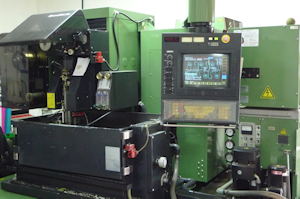 These are just a few of the CNC Machines used to produce parts, all on site in our special purpose factory in the UK. 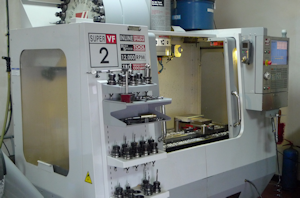 We have a Full CAD and CAM System, to design and program all our parts in house. 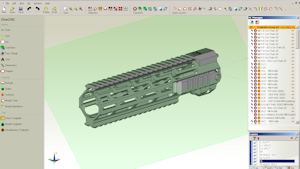 Handguard being Designed and Programmed on our Software. 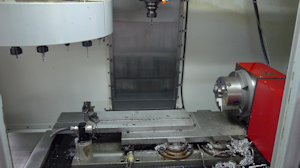 Machining Centre with Full Probing System and 4th-axis capable. 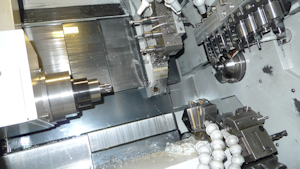 Inside view of the Citizen multi axis Lathe/Mill. 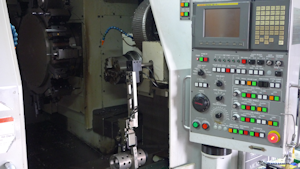 CNC Centre Lathe with sub spindle, live tooling. Another Machining Centre with 4th-axis Fitted. Wire EDM, capable of machining sub micron accuracy .001mm or less, can also machine from hardened steel.